Take your love of colour to a new level with stylish semi-translucent frames. What semi-translucent glasses will you choose? 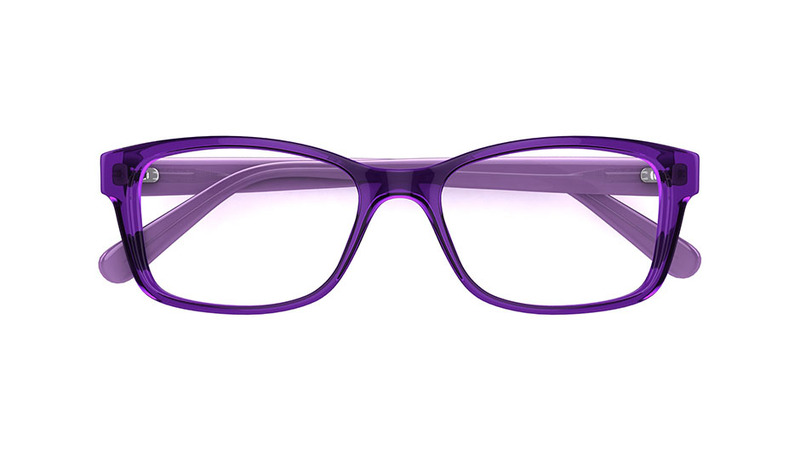 Set yourself apart from the crowd with semi-clear frames in gorgeous shades of violet and purple. 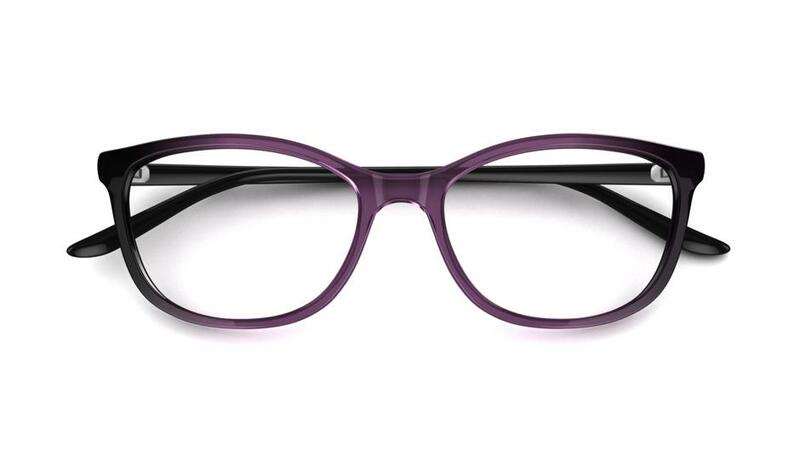 "Go forth and dazzle with these bold, punchy frames." 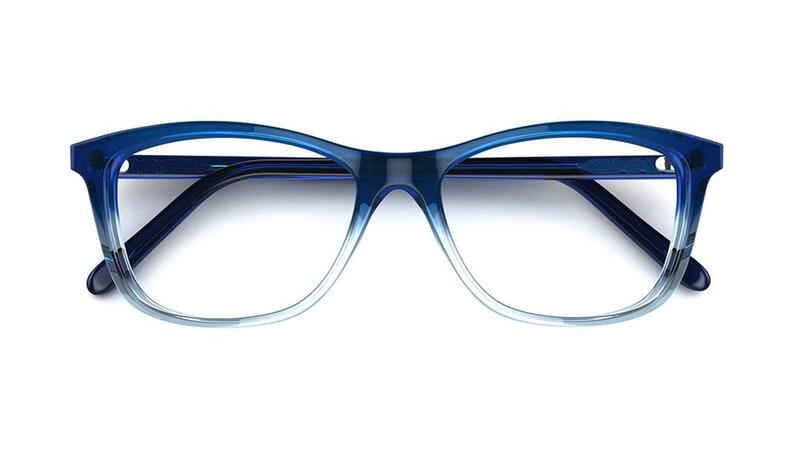 Semi-translucent frames are just so light and airy - especially with a touch of blue. "These pale blue frames will draw attention to blue eyes and red hair." Pretty but grown-up, pink tones are a quirky option for fashion followers everywhere. "Be a true individual with our pink frames."